Best lot in Pegram! 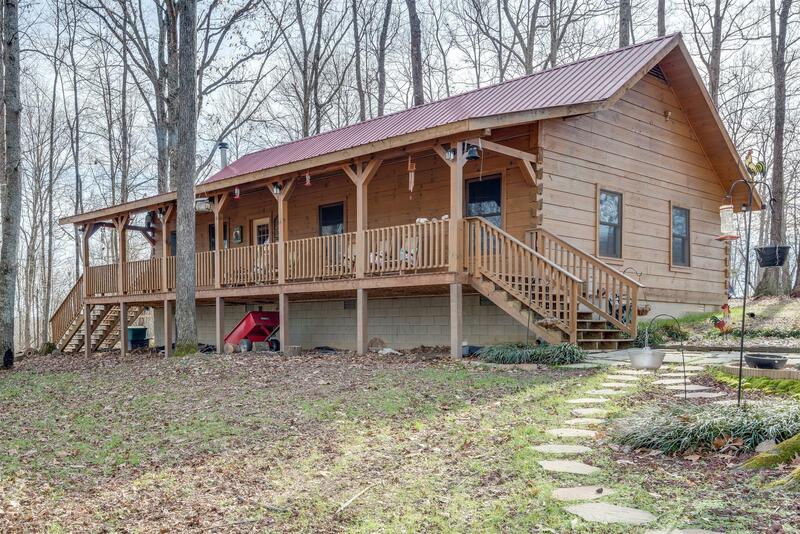 12.5 private acres on top of the hill, custom log cabin immaculately maintained, move-in ready, low maintenance property situated close to Nashville, canoeing, hiking, golfing, hunting and the state park. 3 car detached garage plus covered parking pads to fit your 5th wheel and boat.